Our Full-Time First Certificate group are looking at Food and Food Issues at the moment. This topic is wide and varied and is creating some interesting debates in the classroom. While students are concentrating on this topic, we thought it would be nice to look at some traditional British Food and Drink. Consists of fish (usually cod or haddock but any white fish could be used) which is battered and then deep-fried served with chips (fried potatoes). It is sometimes accompanied by other items such as mushy peas or tartar sauce. Friday night in the UK is often ‘Chippy Night’ – the busiest night for Fish and Chip shops, originally because Catholics chose to eat fish on this day. The Sunday roast is a traditional British and Irish main meal served on Sundays, consisting of roasted meat, roast potato or mashed potato, with accompaniments such as Yorkshire pudding, stuffing, vegetables and gravy. For many families, this is the most important meal of the week and has deep-rooted traditions varying from family to family. 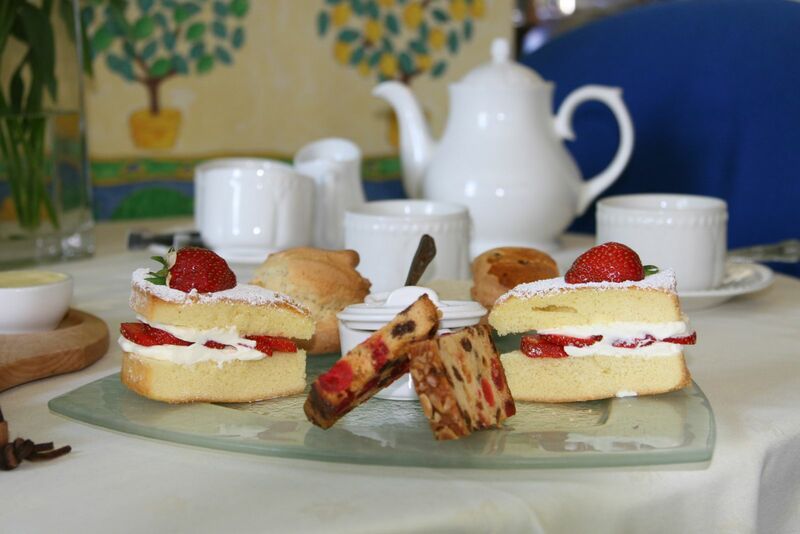 Afternoon tea or low tea is a small meal snack typically eaten between 4pm and 6pm. Observance of the custom originated amongst the wealthy classes in England in the 1840s. Traditionally, loose tea is brewed in a teapot and served with milk and sugar, accompanied by luxury ingredient sandwiches (customarily cucumber, egg and cress, fish paste, ham, and smoked salmon), scones (with clotted cream and jam), usually cakes and pastries (such as Battenberg cake, fruit cake or Victoria sponge). Haggis is a savoury pudding containing sheep's pluck (heart, liver and lungs); minced with onion, oatmeal, suet, spices, and salt, mixed with stock, and traditionally encased in the animal's stomach and simmered for approximately three hours. Most modern commercial haggis is prepared in a sausage casing rather than an actual stomach. Haggis is a traditional Scottish dish, considered the national dish of Scotland as a result of Robert Burns' poem Address to a Haggis of 1787. Colcannon is a traditional Irish dish, made from mashed potatoes and kale (or cabbage), with milk (or cream), butter, salt and pepper added. It can contain other ingredients such as scallions, leeks, onions and chives. There are many regional variations of this dish. 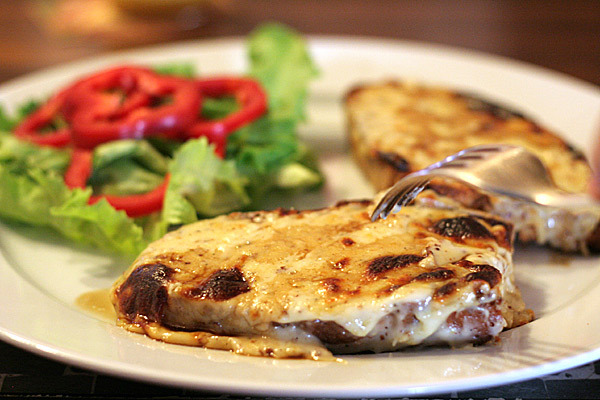 Welsh rarebit is a dish made with a savoury sauce of melted cheese (usually Cheddar) and various other ingredients and served hot, after being poured over slices (or other pieces) of toasted bread, or the hot cheese sauce may be served in a bowl accompanied by sliced, toasted bread. Ale is a type of beer brewed from malted barley using a warm-fermentation with a strain of brewers' yeast. The yeast will ferment the beer quickly, giving it a sweet, full bodied and fruity taste. Most ales contain hops, which help preserve the beer and impart a bitter herbal flavour that balances the sweetness of the malt. Cider is a fermented alcoholic beverage made from fruit juice, most commonly and traditionally apple juice, but also the juice of peaches or other fruit. 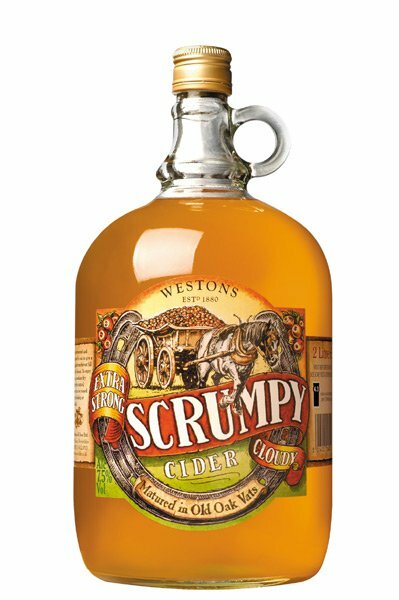 Cloudy, unfiltered ciders made in the West Country are often called "scrumpy", from "scrump", a local dialect term for a small or withered apple. English cheese is generally hard, and made from cows' milk. Cheddar cheese, originally made in the village of Cheddar, is by far the most common type, with many variations. Tangy Cheshire, salty Caerphilly, Sage Derby, Lancashire Cheese, Red Leicester, creamy Double Gloucester and sweet Wensleydale are some traditional regional varieties. Cheddar and the rich, blue-veined Stilton have both been called the king of English cheeses. The Manchester tart is a traditional English baked tart, which consists of a shortcrust pastry shell, spread with raspberry jam, covered with a custard filling and topped with flakes of coconut and a Maraschino cherry. A staple on school dinner menus until the mid 1980s, the original Manchester Tart is a variation on an earlier recipe, the Manchester Pudding, which was first recorded by the Victorian cookery writer, Mrs Beeton.